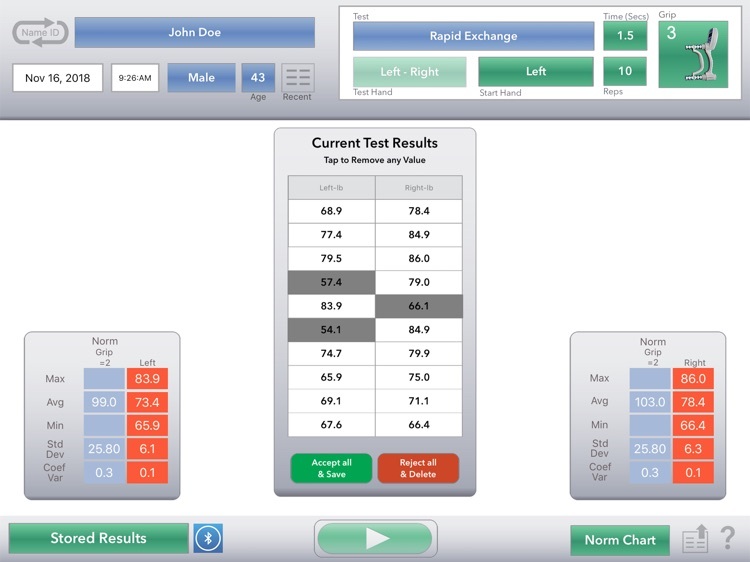 The first Dynamometer was invented by Edme Régnier in the 1790’s. 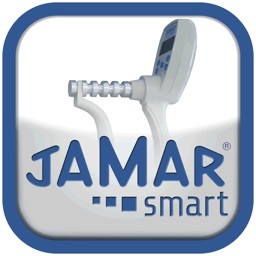 After over 200 years, the future of Hand Diagnostics is now here. 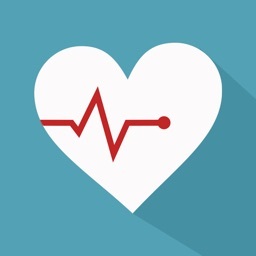 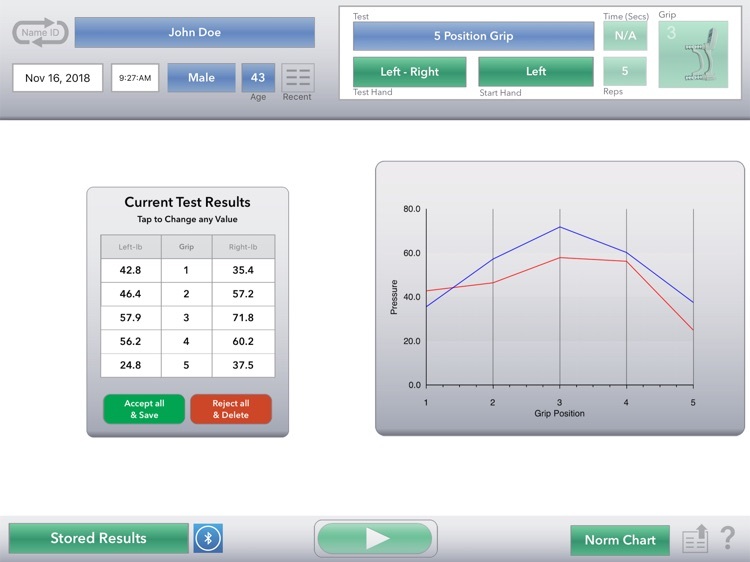 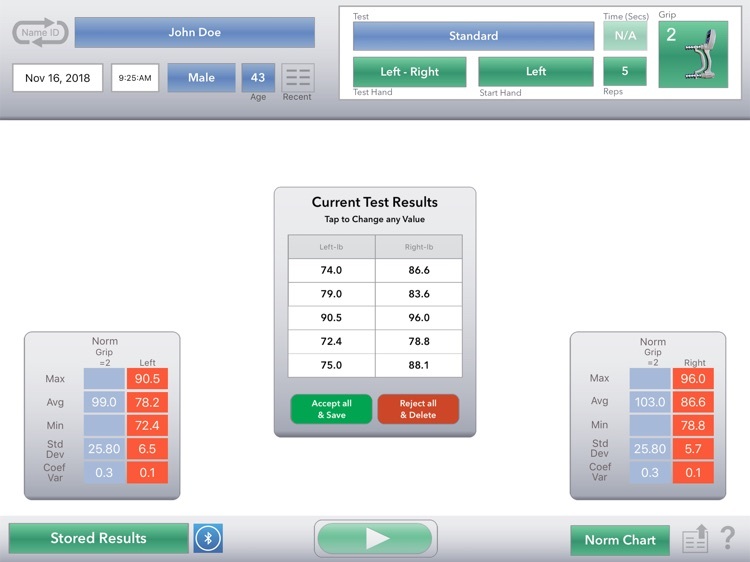 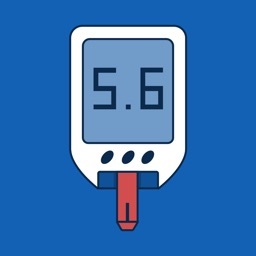 Patterson Medical is proud to introduce the first mobile app designed to work seamlessly and wirelessly with the new Jamar® Smart Hand Dynamometer. 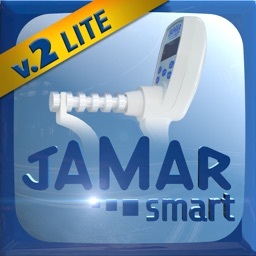 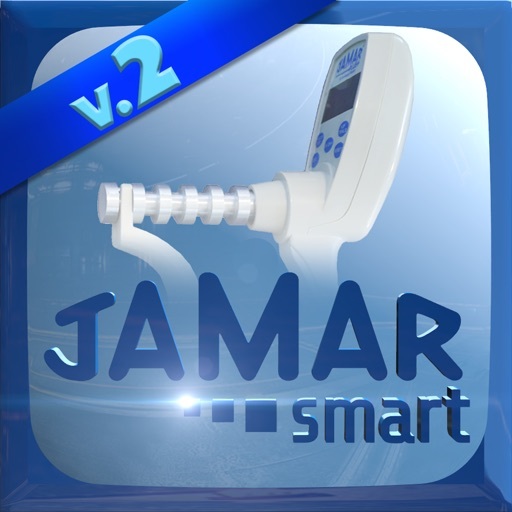 STANDARD TEST - Patient squeezes the Jamar® Smart Hand Dynamometer with each or both hands sequentially.